The Iowa Local Technical Assistance Program is dedicated to providing technical and management assistance to Iowa’s local governments. And to accomplish our mission—of improving traffic safety through locally coordinated multidisciplinary efforts built on trusted relationships—the Iowa LTAP offers a variety of programs and resources aimed toward assisting local agencies with the ever-growing demands on the roads, streets, bridges, and public transportation of Iowa. 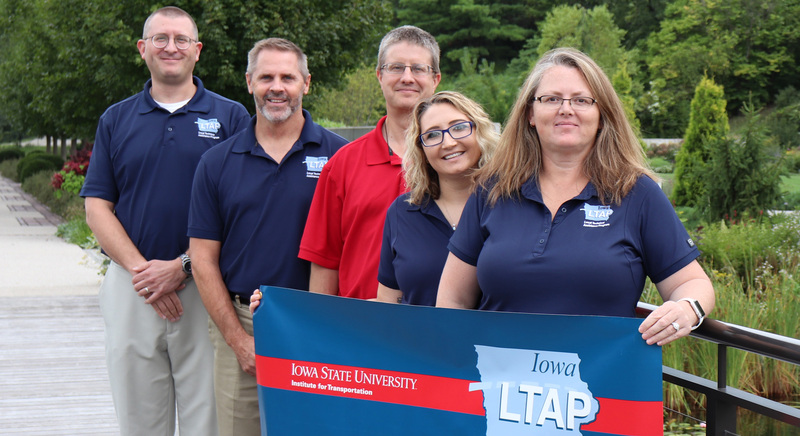 The Iowa LTAP has worked in tandem with the National LTAP Program and Tribal Technical Assistance Program since its inception in the early 1980s.